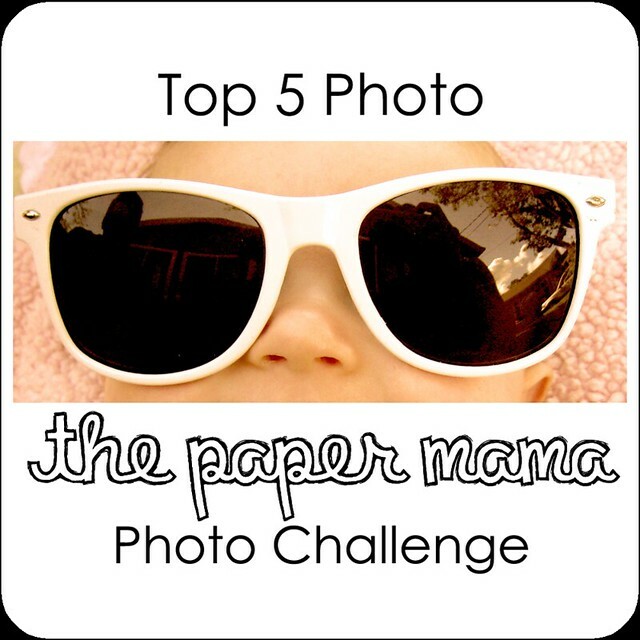 Ruby girl placed 5th in Paper Mama's pet challenge. 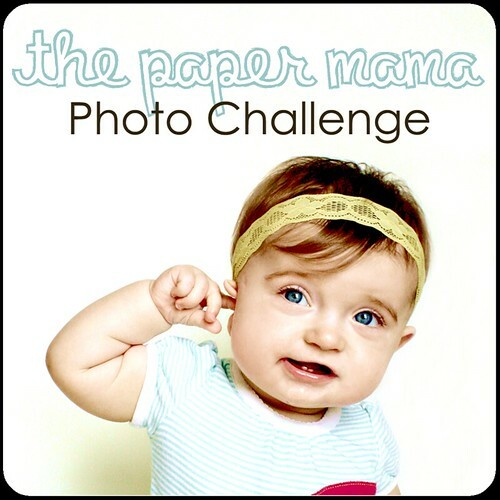 Paper Mama's Weekly Challenge this week is favorite photo from August. awwww, what a cutie! her outfit is absolutely adorable. this is a great captured moment! Your daughter is adorable !! !! Hi Mallory, thanks for leaving a comment at my page, I love that you introduced me to your blog! And I simply adore cute little girls in glasses (mine started wearing them the month she turned two) cutest thing in the world. Awww the swing picture is ADORABLEEEEE!! Stopping by from ftlob - such a cute pic! Here from ftlob! And I'm glad I clicked over, that picture made my day! So cute! Hello! It's Comment Love Day! I had to come by when you said you lived on the Gulf Coast... turns out you live in Tampa just like me (Well, I'm in Clearwater actually). I'm a new follower! What a cute photo! I love her glasses! Adorable! 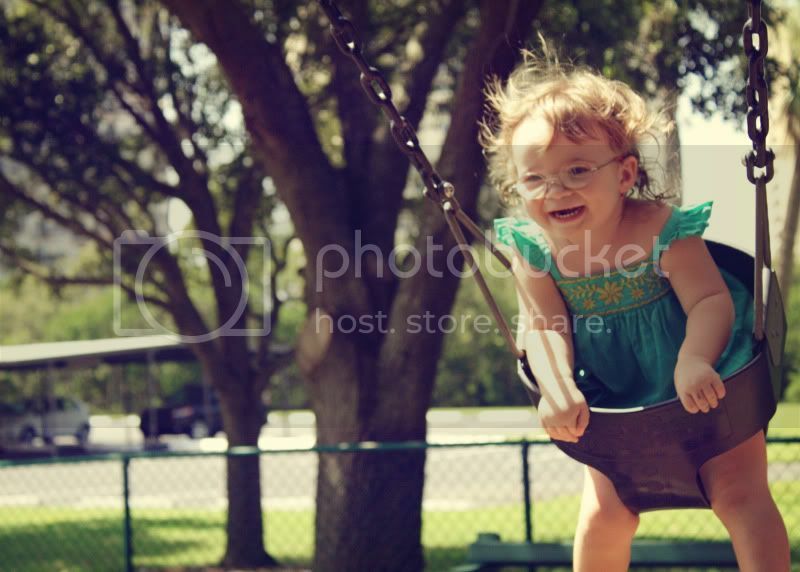 I'll admit that I love swings too ;) Thanks for stopping by my blog! Personally, I think she is #1 photo winner! Love the look on her cute face. That is priceless! What a fantastic picture! Your daughter is so, so cute!! what a sweetheart!! great shot! my girl wanted nothing to do with the swings until about three months ago or so... she's always been partial to the slide.